I am taking part in the Culture Crawl, a fifteen mile sponsored walk in aid of Maggie’s Centres and London Open House; both excellent causes. Maggie’s Centres use superb architecture and landscape design to create a good environment for people with cancer. London Open House is just fabulous and fun. The walk will take me around central London on the night of Friday 20th September and last about six hours. If you fancy sponsoring me, here is the link to my Just Giving page. 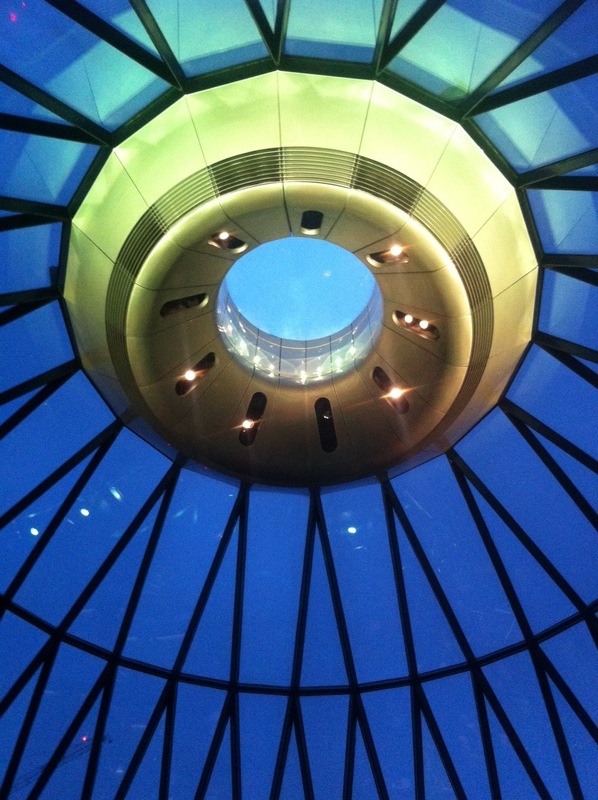 The walk ends at the Gherkin , so here are some pictures of it from the inside.